Bianca Ng is a Chinese American designer, artist, and writer. 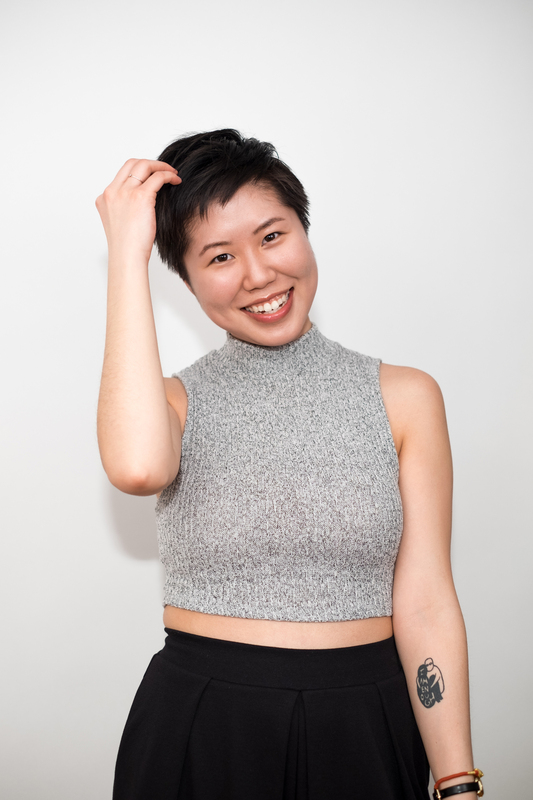 Through visual storytelling, she investigates the Asian American identity, mental health, and vulnerability. Her work has been recognized by the Type Directors Club and featured in People of Craft, Art of Survival and more. Her background is in branding, illustration, and print design, and she's also known for her interdisciplinary personal projects. In 2017 she founded Take Up Space, a visual storytelling project that celebrates everyday female voices. Currently, she's a Brooklyn-based freelance designer and the creative director of The Cosmos. 2019 © By Bianca Ng. All rights reserved.